Mayochup? Fry Sauce? Heinz is asking fans to suggest the best name for when the product hits U.S. shelves. So now that the people have spoken and Democracy has risen from its own charred-hot-dog ashes, the brand is moving forward with plans to roll out to U.S. consumers a combined ketchup and mayonnaise—a product it already offers in some overseas markets—by the end of this year. 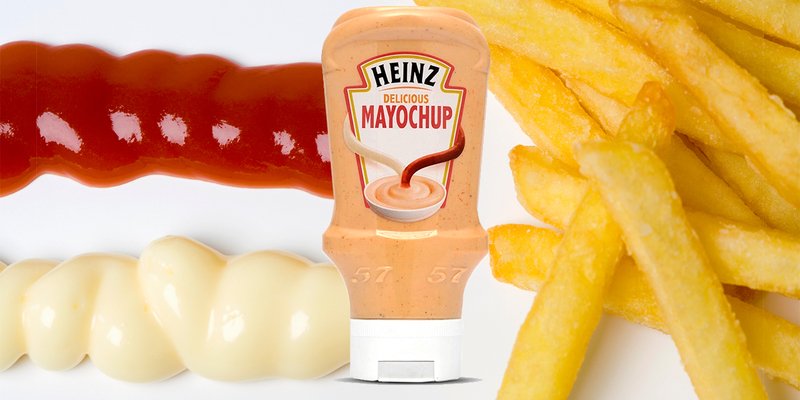 Unwilling to let our fragmented nation move on after the Great #Mayochup Schism of 2018, Heinz has already foisted yet another divisive decision onto the masses: What should it be called? 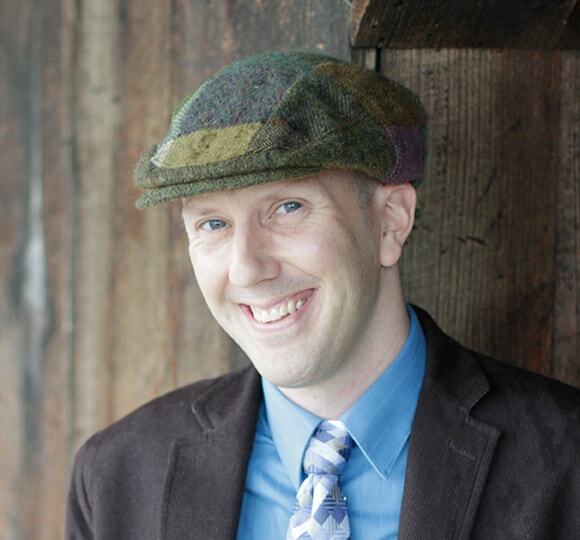 “Heinz Mayochup,” while not exactly rolling off the tongue, is certainly an option. But a more likely choice is “Fry Sauce,” which is what the combo’s already called in several parts of the U.S. and around the world. Personally I’d recommend they add a bit of sweet pickle relish and vinegar, then try it and get all excited about perfecting the recipe until they realize they just re-invented Thousand Island Dressing and that time is a flat circle.